Cremation Systems utilizes the latest in combustion, control, and refractory technology to produce a modern, state of the art cremator that will provide years of efficient and economical service. The Cremation Systems chamber weighs less than 16,000 lbs., has a built in Fire Marshal™ Retort Monitor, and is delivered ready for installation by our staff. Other manufacturers pass the responsibility for installation on to the purchaser. Loading, transporting, delivering and installing cremation chambers in funeral homes and crematories requires unique technical skills. There is no reason to trust subcontractors who have never performed these tasks. 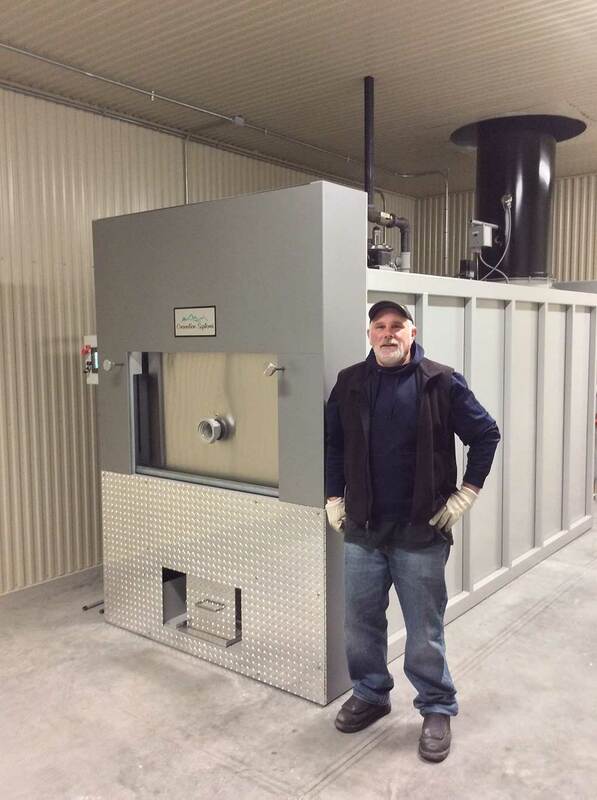 Cremation Systems is your one stop shop for crematory equipment, installation and service.